SFR Skates Official Blog: THE SATURDAYS GET THEIR COSMICS ON! THE SATURDAYS GET THEIR COSMICS ON! 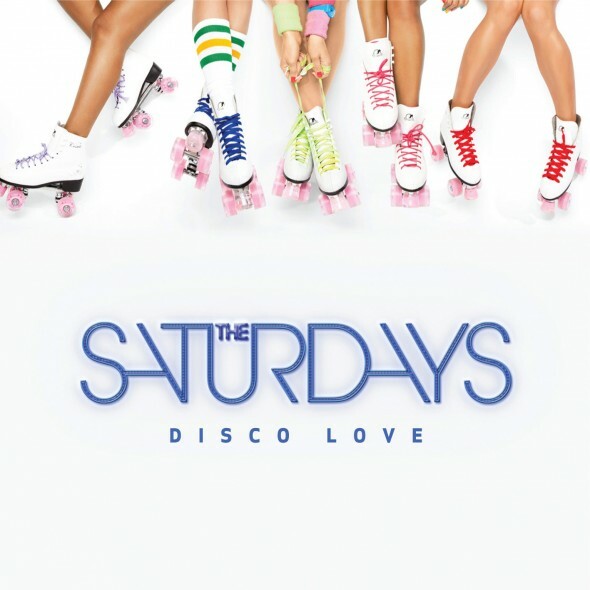 We are very chuffed to report that 'those skates' featured on the cover of The Saturdays' new track, Disco Love, are indeed our SFR Cosmics! They have been slightly customised with our pink Light Up Wheels and some Pink Typhoon Stoppers, then the band's stylist team added coloured laces. We think they look fantastic and cannot wait to see the official music video, which we will of course post on the blog as soon as we can!